Here’s a question: does your backyard have curb appeal? Does it welcome you with a tranquil garden, pristine hedges, and relaxing loungers? Or, is it a wasteland of weeds, burnt grass, and a broken swing set? Most of us will agree that the best part of Spring & Summer is being able to enjoy time spent outside. Whether your backyard is large or small, there are plenty of ways to boost its appeal and make it your very own backyard paradise. At DBS Remodel, we want homeowners to enjoy every aspect of their home, from interior to exterior! Therefore, we’ve compiled a list of suggestions you can implement to boost your backyard’s curb appeal. Think of it just as you would your front yard—what’s your backyard’s first impression? Is it warm and welcoming, or is it dry and unalluring? Below, find the perfect elements to apply to your backyard, both large and small! And keep in mind, many of these suggestions are cost-effective and can be accomplished in a weekend! 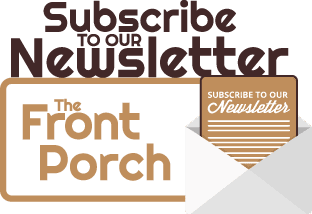 If you need help tackling your home’s curb appeal before you take on your backyard’s, be sure to check out our “HITT: Adding Curb Appeal” blog! Clear the Yard: First thing’s first—if it’s broken, banished, or simply not in use, then toss it! An old swing set is more depressing than it is appealing, as are old toys and an empty sandbox. Be sure to also clear out any old planters and/or dead, weedy gardens—those read more backyard cemetery than they do oasis (unless that’s what you’re going for.) Next, tend to the greenery. Prune hedges and trim shrubbery. When evaluating your backyard’s appeal, it’s best to be able to view it as a clean canvas. Green the Scene: Once your backyard, or canvas, is cleared, evaluate the greenery. Whether your backyard is large or small, healthy greenery helps maintain its charm & appeal. And don’t fret—if you don’t have a green thumb, there are plenty of flower/plant options that are easy to maintain and are virtually indestructible. When tending to your greenery & landscape, it’s best to speak with a professional; they’ll be able to better steer you in the right direction of what plants are best for your backyard, and how easy/difficult they are to maintain. Try calling our friends & partners at Adams Landscaping! Work the Space: Once your backyard is cleared, decide what its use will be. Is it a retreat for relaxation, a space for entertainment, or a combination of both? Once that’s determined, hone in on key elements that establish the space’s use. For example, if your backyard is a spot for relaxation, then you’ll want to have comfortable seating, such as Adirondack chairs or outdoor loungers. Sturdy wicker furniture sets with cushions and a matching coffee table are perfect for this. BONUS: Consider choosing cushions with a unique pattern or color. Pair them with an outdoor throw blanket and extra pillows that complement the cushions. This will help create a backyard that invites peace & serenity and conversation! If your backyard is a place for entertainment, then you’ll want a good picnic table (or something similar) that seats multiple guests for fun grilling days. In addition, you may also want to designate an area for recreational gaming, such as corn hole, can jam, badminton, etc. Pave the Way: Speaking of designated areas—if the size of your backyard allows, utilize pavers to create a designated spot for seating, or for a cozy fire pit. This will create a clear distinction between seating and grass and will easily update your backyard. Utilize them, too, for gardens, edging landscape, and pathways. When it comes to hardscape, there are plenty of different materials that can be utilized, as well as ideas that can be implemented. 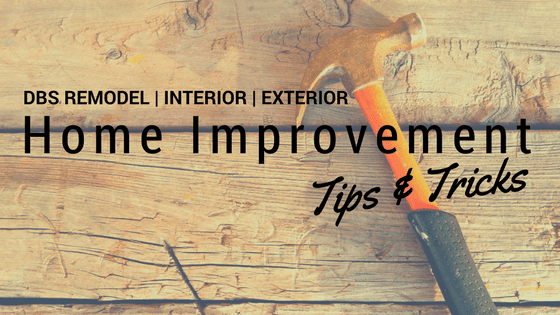 Bear in mind, however, that some hardscape projects can take time and vary in budget. Again, consulting a professional may be best for hardscape projects. Light the Night: Most homes have simple, standard backyard lights. 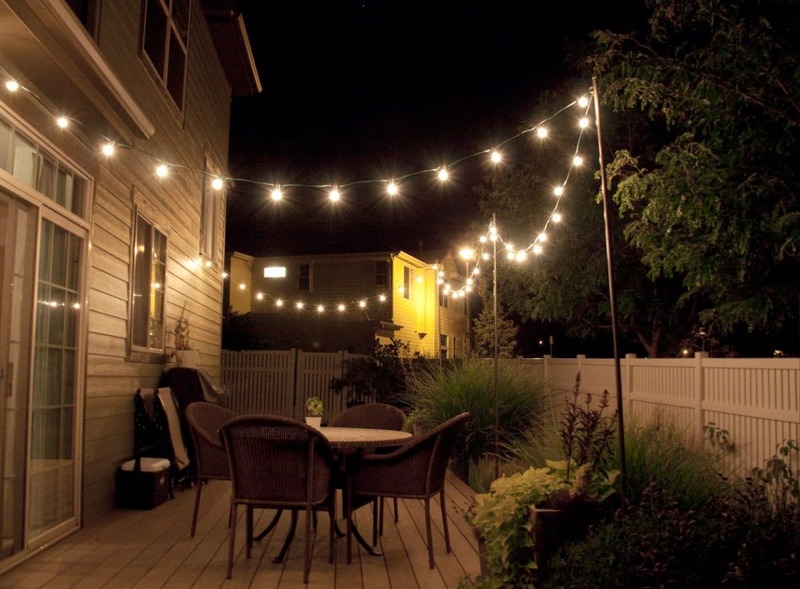 However, we suggest utilizing more stylish forms of lighting to boost your backyard’s illumination! Bistro lights are a classic hit that works well with many different styles. Light up those warm summer nights with as many, or as little strands as you want! Not up for stringing lights? No problem! Try using solar-powered ground lights, which come in a variety of makes, sizes, & light colors! When deciding on lighting for your backyard, be sure to illuminate pathways or any potential trip hazards, that way you avoid unwanted trips and spills. Consider also highlighting any landscape, adding a lighted water feature, or utilizing L.E.D./solar lanterns—any of these elements will be sure to boost your yard’s appeal! 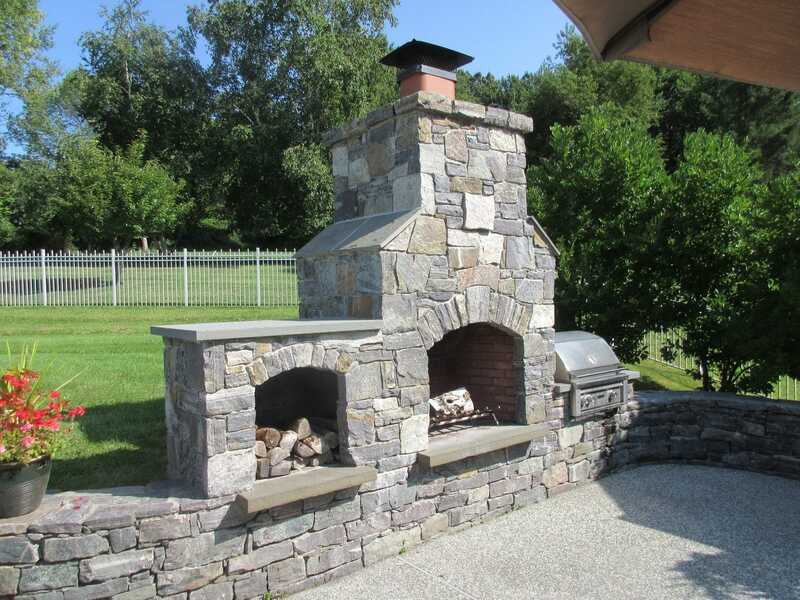 Add the finishes: Last but least, add the final finishes to your backyard. Consider adding a little shade for you and your guests! Invest in either a patio umbrella, awning, or pergola–Pinterest has many DIY Pergola designs that will keep costs to a minimum! If your seating is located on a deck, roll out an outdoor rug! An outdoor rug will help bring in color and cohesion with cushions and/or pillows. For the entertainers, outdoor Bluetooth speakers are perfect for music. BONUS: Check out these rock speakers and Umbrella speaker! An outdoor beverage cart is the ideal keeping refreshments close at hand. Finally, customize your backyard’s appeal with outdoor décor that speaks to your style; we suggest colorful pots, statues & figures, and creative planters. Your backyard beckons to be used in the warmer months, so make the most out of it! Implement any or all of these ideas when boosting your backyard’s appeal! But, when all else fails, remember that a healthy, green landscape is key to adding charm, so simply focus your energy there. Not sure about the condition of your deck? Read our “Check the Deck” blog!